SuperCasino’s iPhone App works well, but I don’t want to go to their the website to register and deposit money! 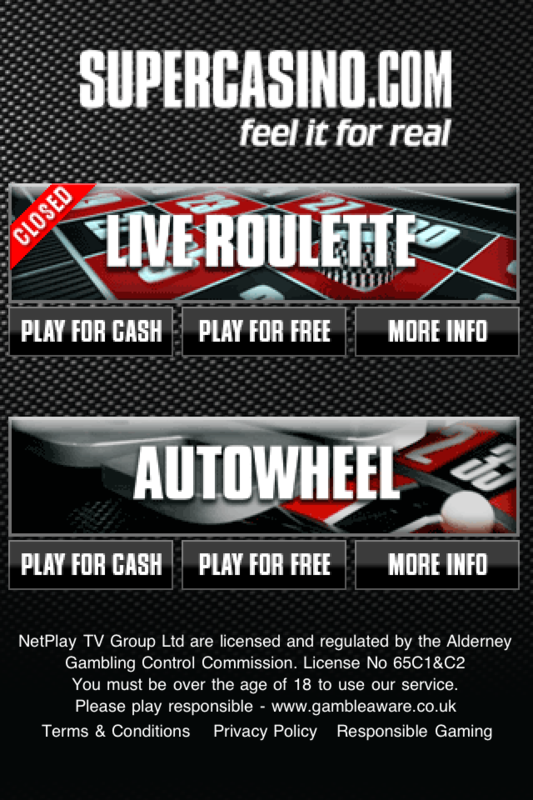 NetPlayTV recently launched an iPhone App for the SuperCasino brand. The App let players play live roulette with their iPhone while watching the real-time Live Casino shows on TV. It is easy to start using the App as long as you already have an account with SuperCasino, but too complicated for new customers. There is no way to register within the App, so all new customers have to go to the SuperCasino.com website to register and deposit money. 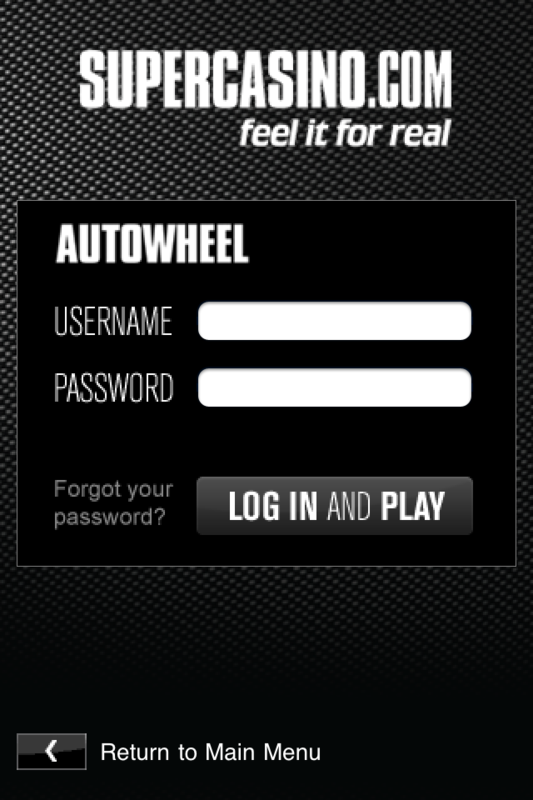 This functionality should be added to the App to make it even better. You need to look at user flows for your different target groups to make a really good App!